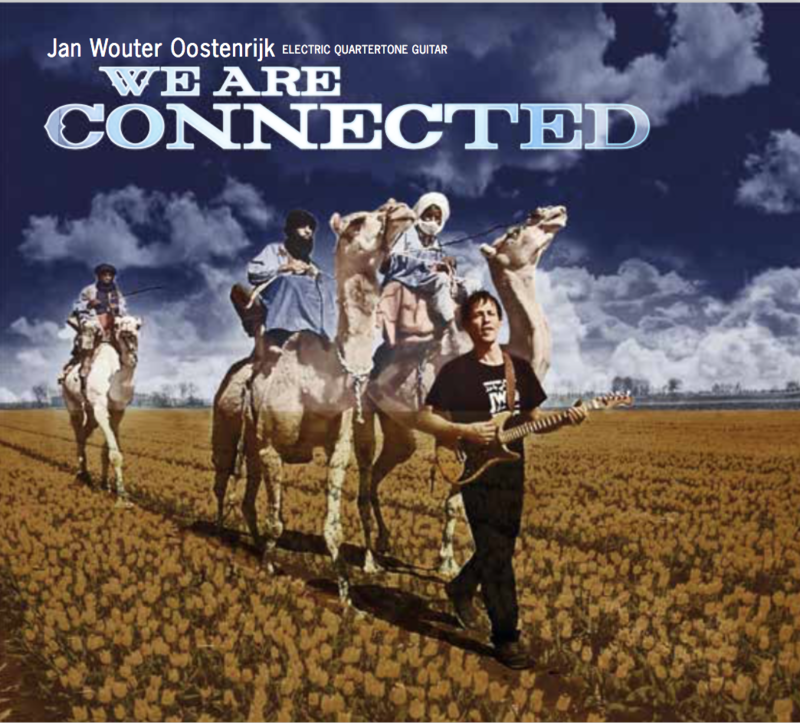 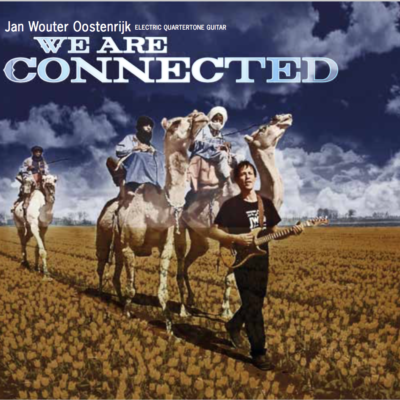 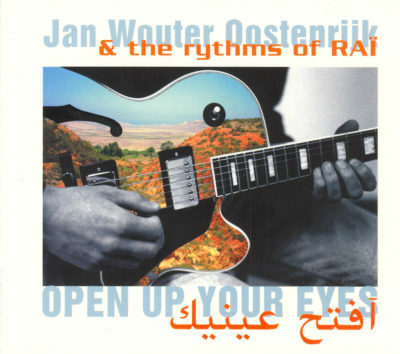 Extraordinarily gifted, classically trained Dutch guitarist Jan Wouter Oostenrijk has put together an interesting band of North African musicians to create a group that’s able to navigate the crosscurrents between guitar-led jazz and Moroccan music. 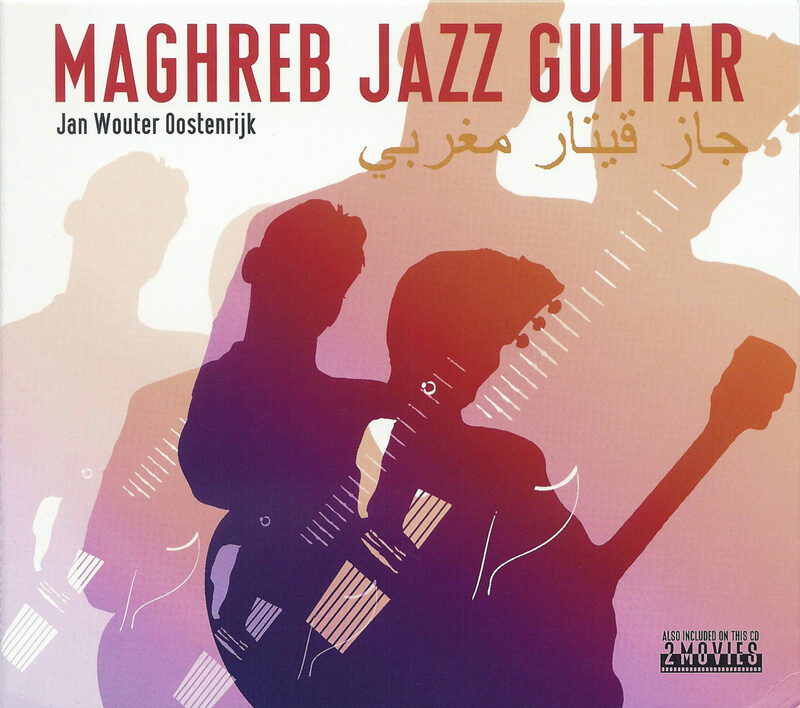 The more openly energetic moments on the album Maghreb Jazz Guitar come on the original numbers, such as the spidery Weather Report-like fusion of “I Blaed I Musiqya” (inspired, according to the liner notes, by a Sudanese dalib rhythm), or the jumpy traditional Moroccan sounding “Barud,” where the band’s indigenous rhythms provide a propulsive foundation for Oostenrijk’s guitar work. 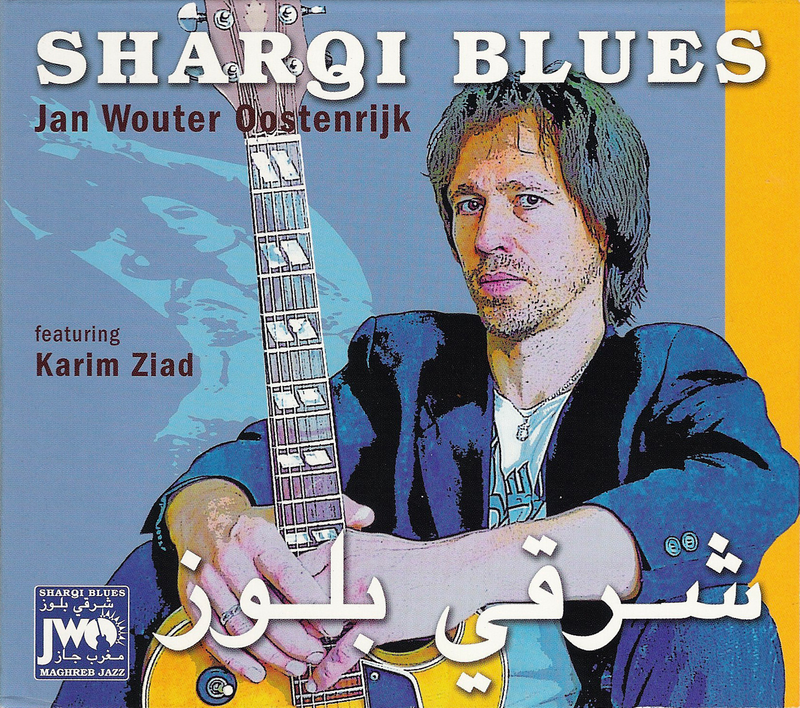 Much of the album is taken up with the band’s readings of several jazz classics, smoky and elegant in themselves, but the constraints of the material make these tracks suffer in comparison with the ones where they give each other more room to roar.